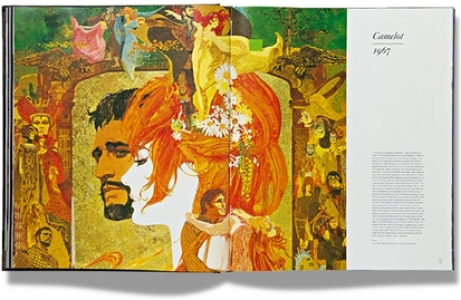 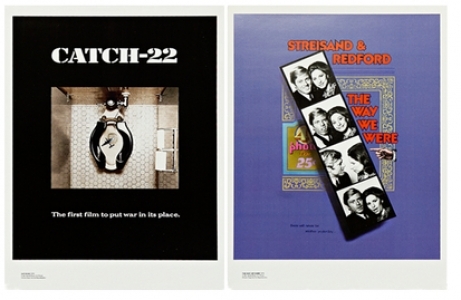 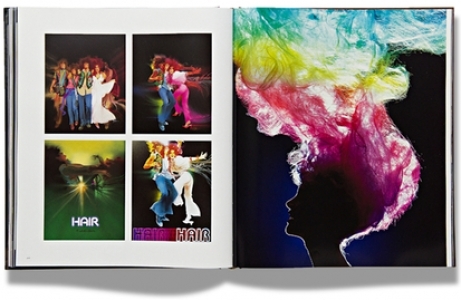 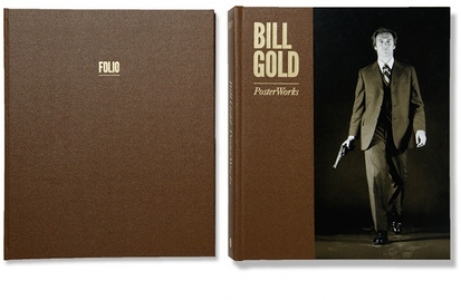 Bill Gold: PosterWorks is a limited, numbered, signed edition of 1500 which is available as a Master or Deluxe Edition. 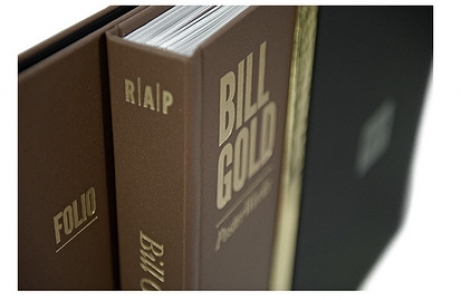 Binding: Bespoke binding. 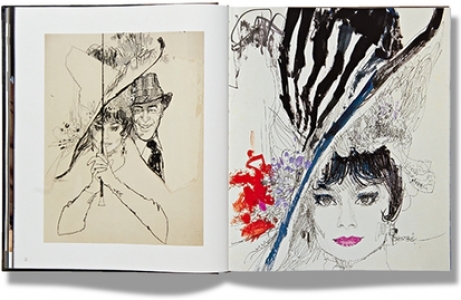 Traditional techniques. 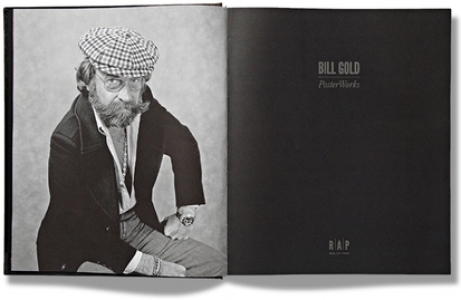 Finished by hand. 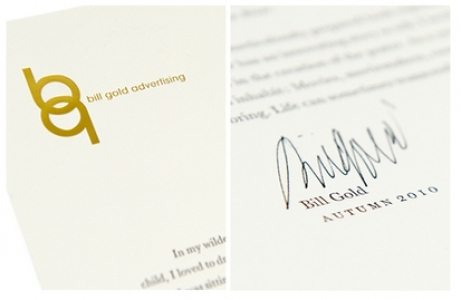 The Master Edition includes a hand-signed letter from Bill Gold which has been letter-pressed using traditional techniques. 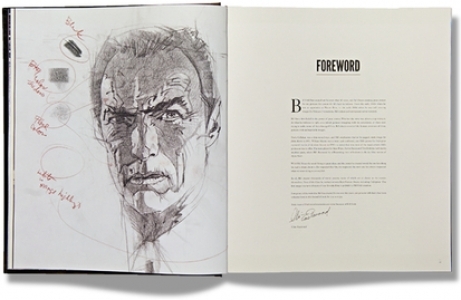 The Master Edition is presented in a bespoke slipcase. 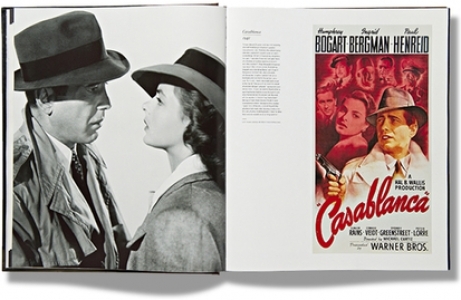 In 1942, a young man at Warner Bros. art department created a poster for Casablanca. 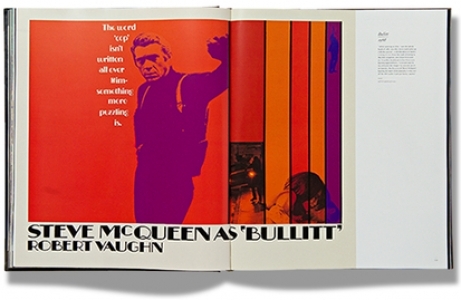 Over the next sixty-three years, posters for A Streetcar Named Desire, Dial M For Murder, Bonnie and Clyde, Bullitt, My Fair Lady, Get Carter, Dirty Harry, The Untouchables and Unforgiven became coveted items, cherished by movie-goers all over the world. 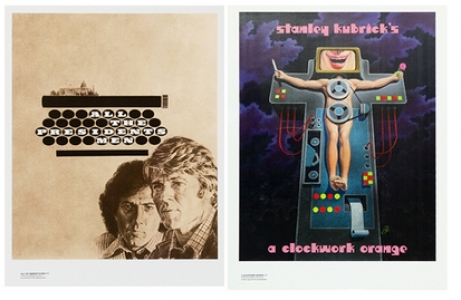 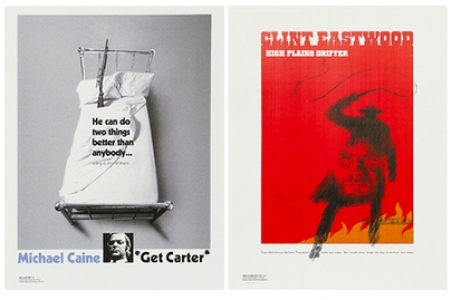 Bill Gold: PosterWorks is a celebration of his extraordinary and prolific talent. 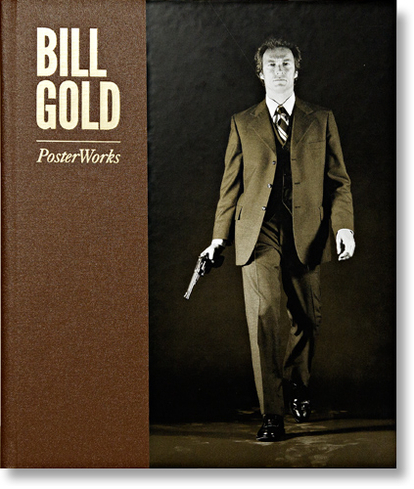 With a foreword from long-time collaborator and friend, Clint Eastwood, Bill Gold is a unique 450 page collector's opus detailing the artist’s creative process, his army days, early career, posters for Elia Kazan, Stanley Kubrick, Alfred Hitchcock, Francois Truffaut through to his final work in 2003 on Eastwood’s Mystic River. 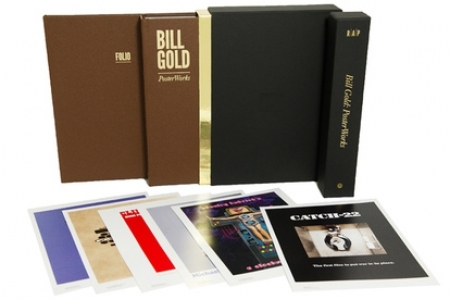 Archivist of his own work, with a personal collection of unseen designs, alternative versions, sketches, drafts, notes and photographs, Bill Gold’s incredible history has never been accessible to the public until now.